Now the # 69 will be synonymous with a legend and a Champion. It will always be the number of “Kentucky Kid, of Nicky Hayden! The ceremony will take place during the Red Bull Grand Prix of the Americas in Austin, Texas, scheduled from 12 to 14 April 2019. 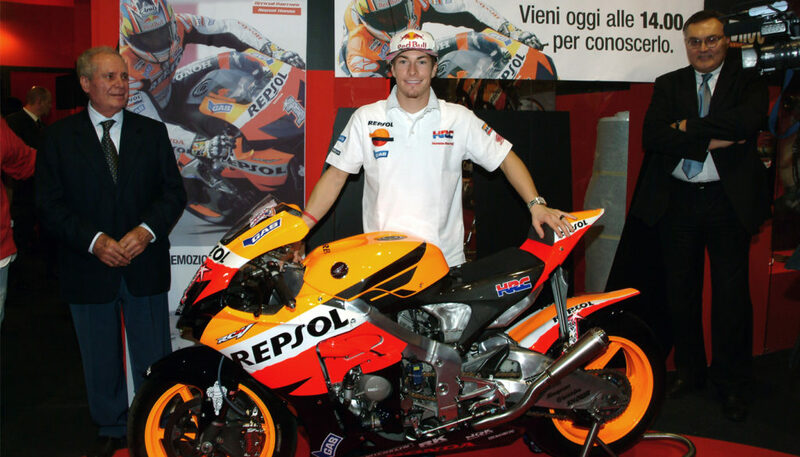 Nicky Hayden was one of the greatest riders and cornerstone of the paddock until his departure at the end of 2015, from which he was named MotoGP Legend. A wonderful person even off the track that we at MIVV had the pleasure of meeting directly and with whom we had the honor of working closely. 2006, the year of the victory of the World Championship, was the first of an intense collaboration during which Mivv supported at its best the needs of the Honda team. We still remember with great enthusiasm when at the Eicma 2006 the American rider was acclaimed by everyone at the Mivv stand.